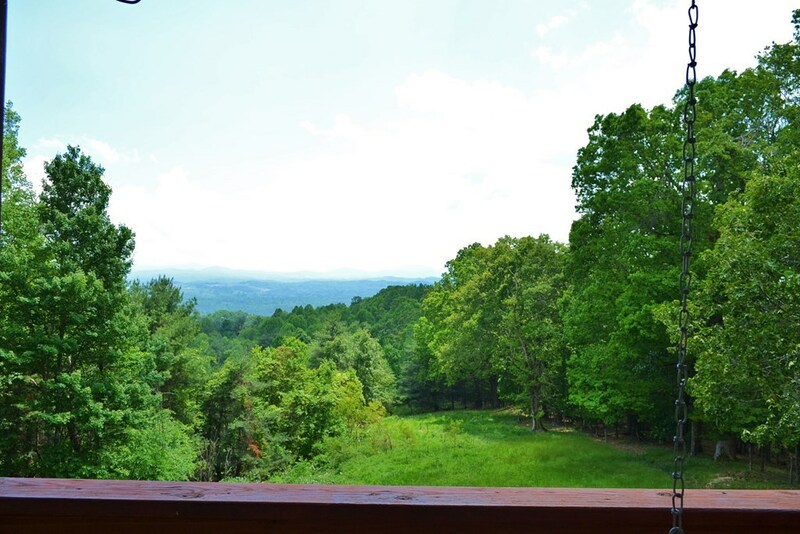 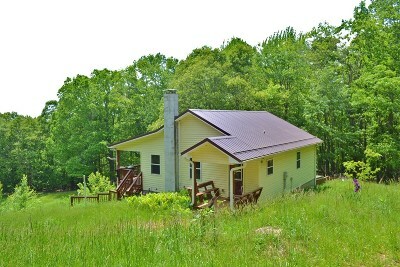 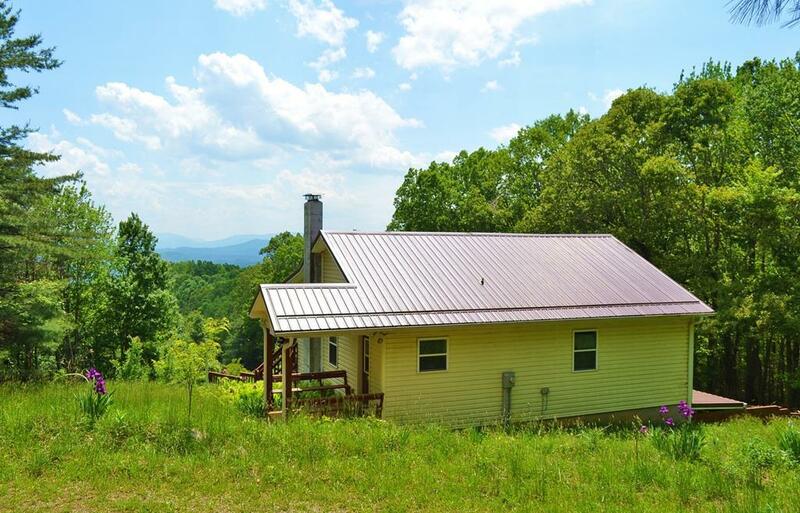 Enjoy private mountain living and fabulous long range layered views with this sweet mountain cottage nestled among 6.95 Acres in Kindrick Mountain Estates, a private gated mountain community, in Grayson County. 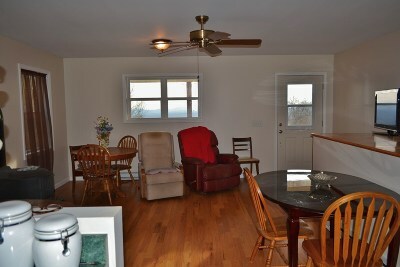 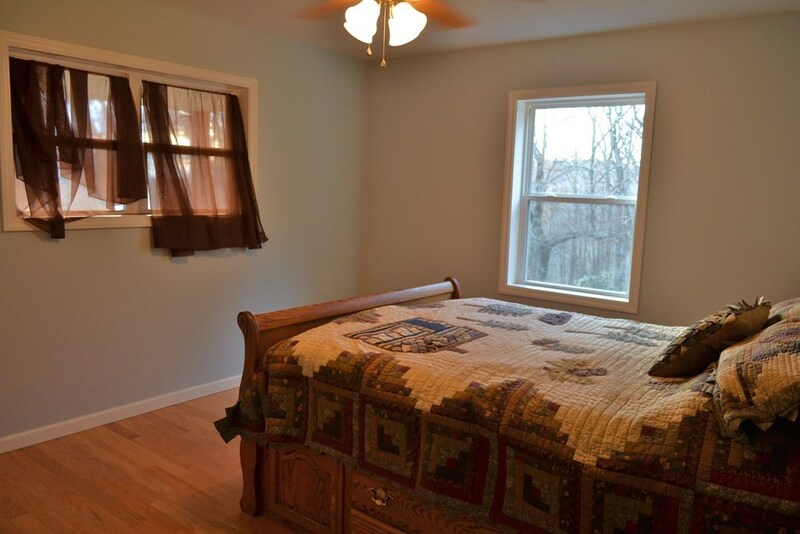 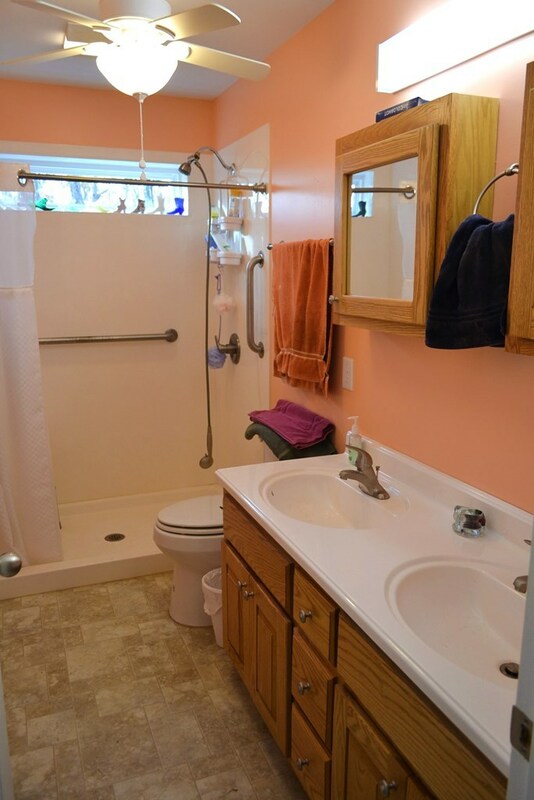 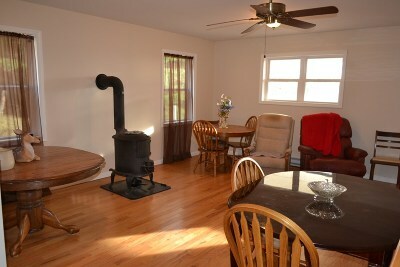 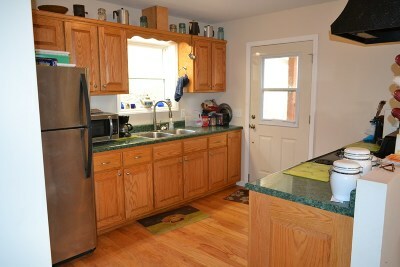 The cozy main level offers a space saving kitchen, open living and dining area, two bedrooms, and a full bath. 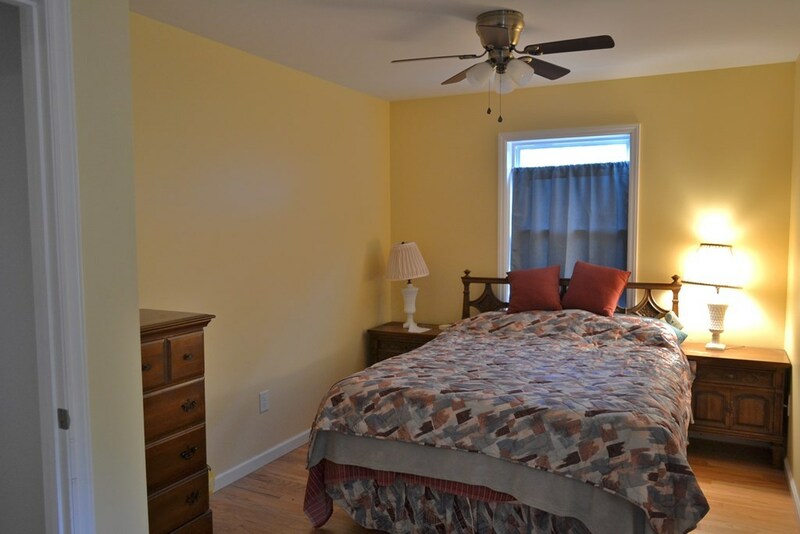 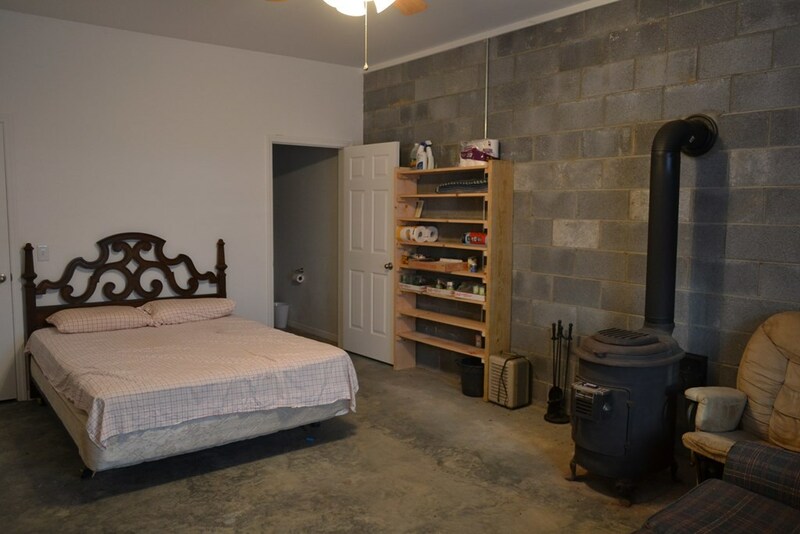 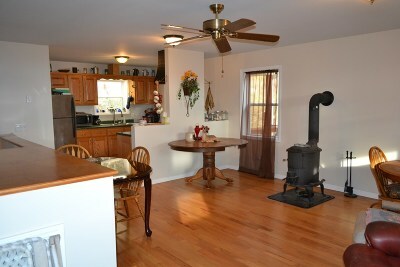 The lower level offers expansion potential with a large open area with wood stove and full finished bath, along with the garage/workshop area. 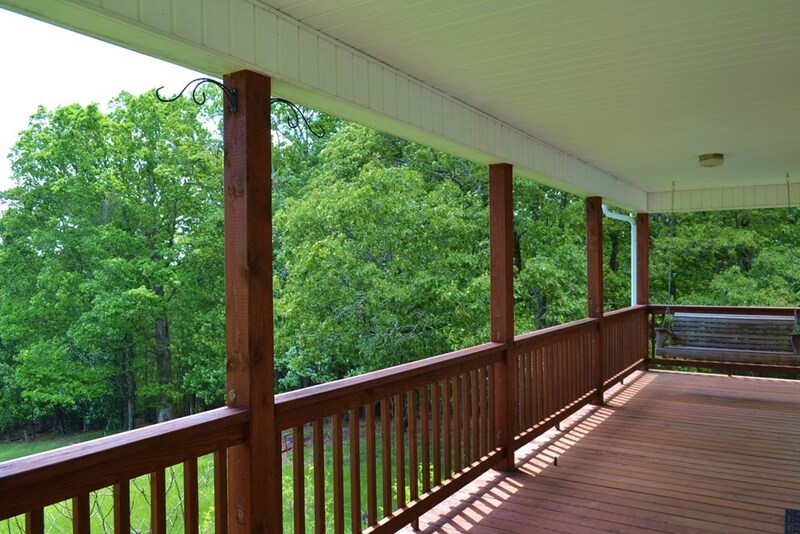 A covered porch runs the full length of the main level providing a peaceful place to enjoy the views and the sights and sounds of Nature that surround this home. 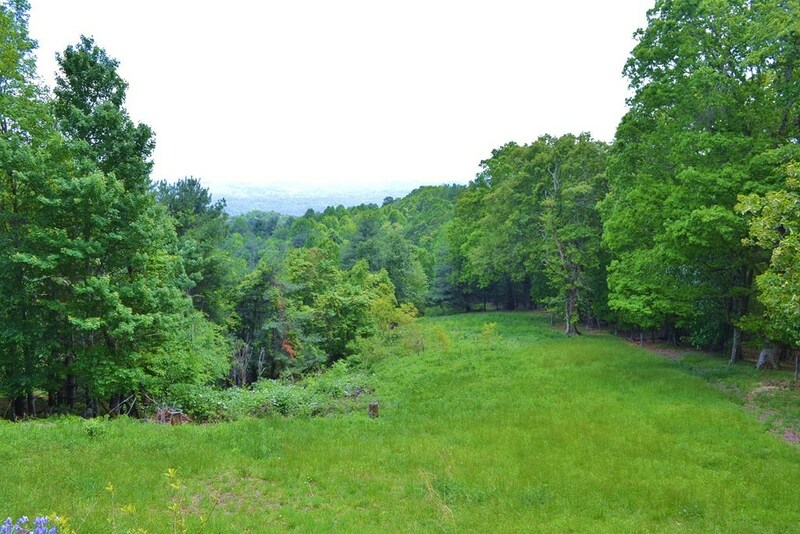 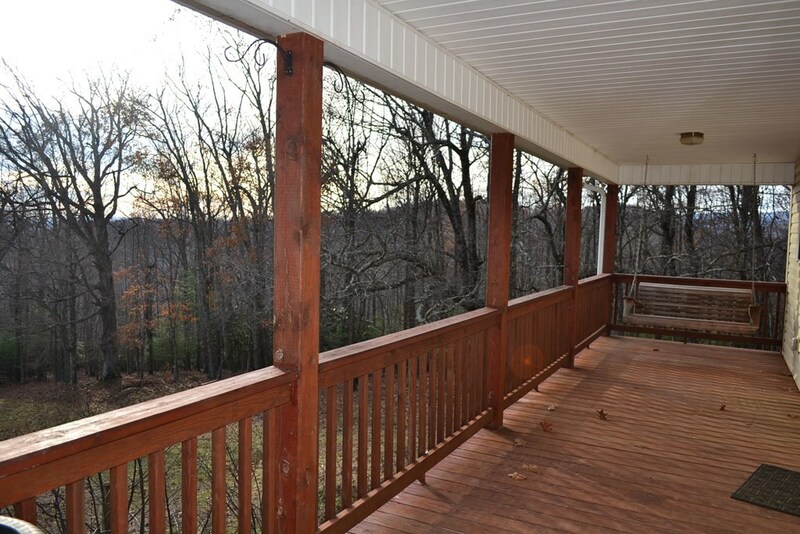 The acreage offers a mixed terrain with open grassland, serene woodlands, and abundant wildlife. 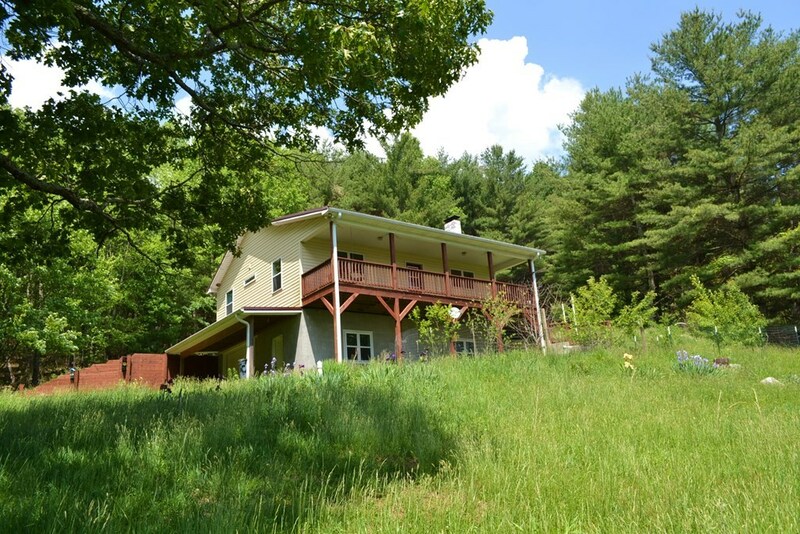 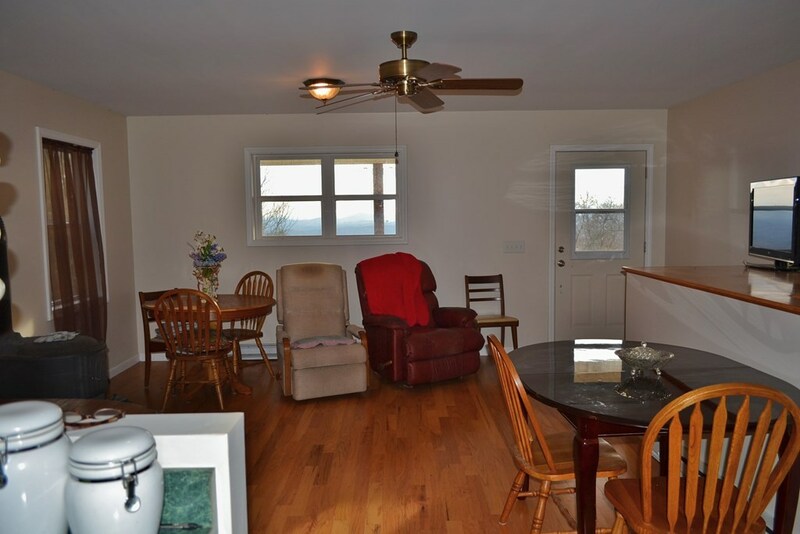 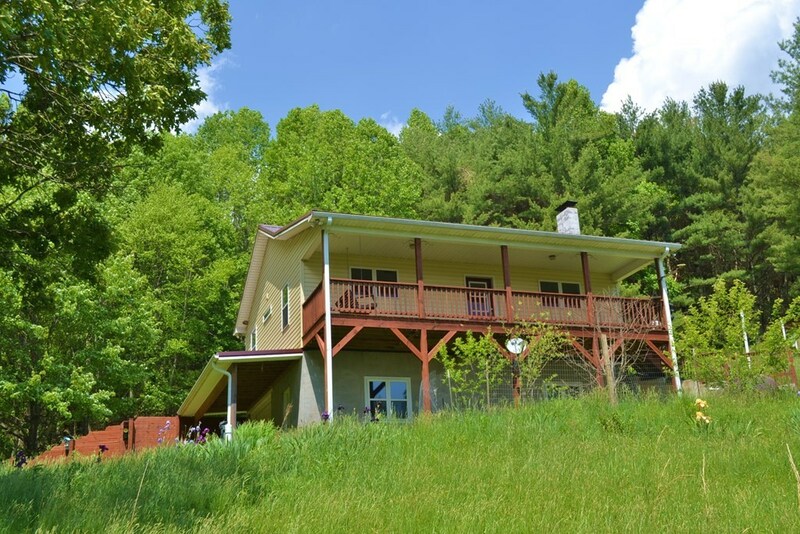 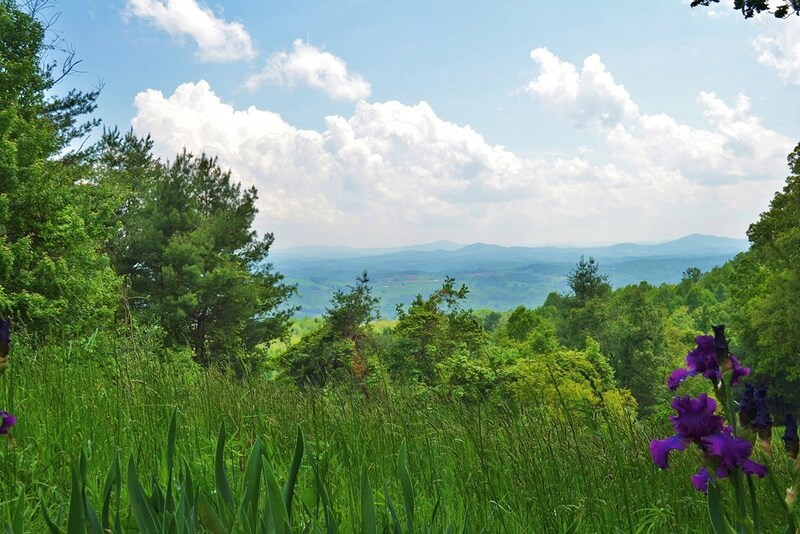 The location is just a short drive into Independence or West Jefferson, and convenient to the New River and all amenities and beauty of the Grayson Highlands area making this property an ideal Virginia Mountain Retreat. 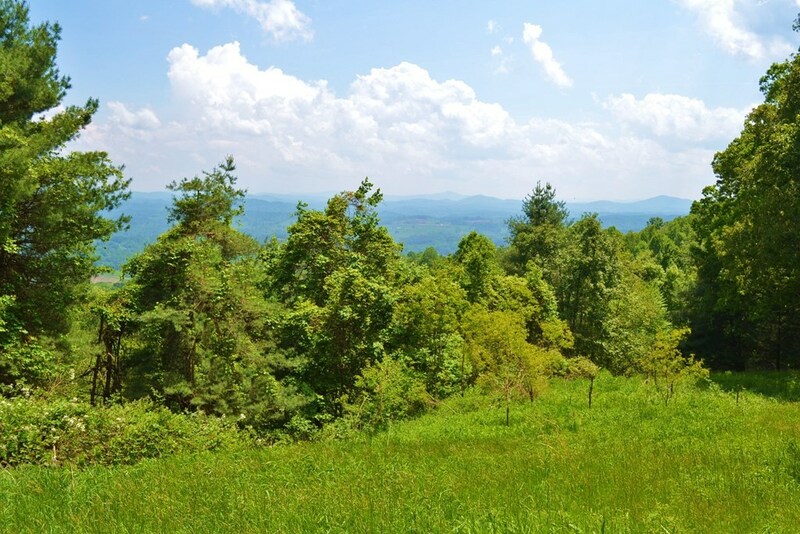 Directions: From Intersection Of Hwy 58 And Hwy 21 In Independence, Travel Hwy 58 West For Approximately 10 Miles. 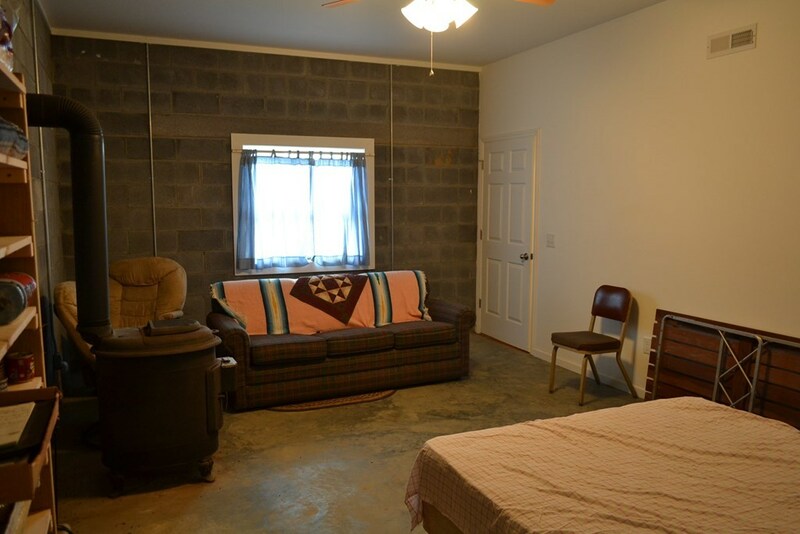 Turn Right Onto Home Run Ln. Continue Onto Home Run Lane To Locked Gate. 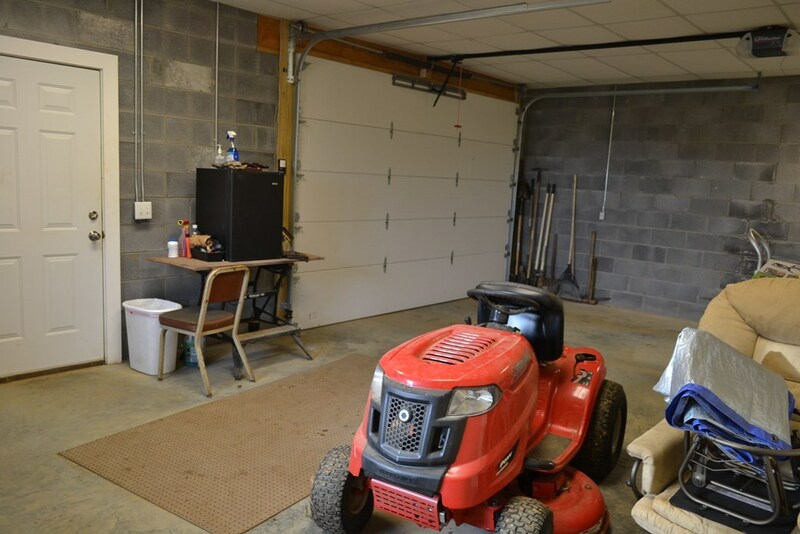 The Driveway Is The First One On Left After The Gate.